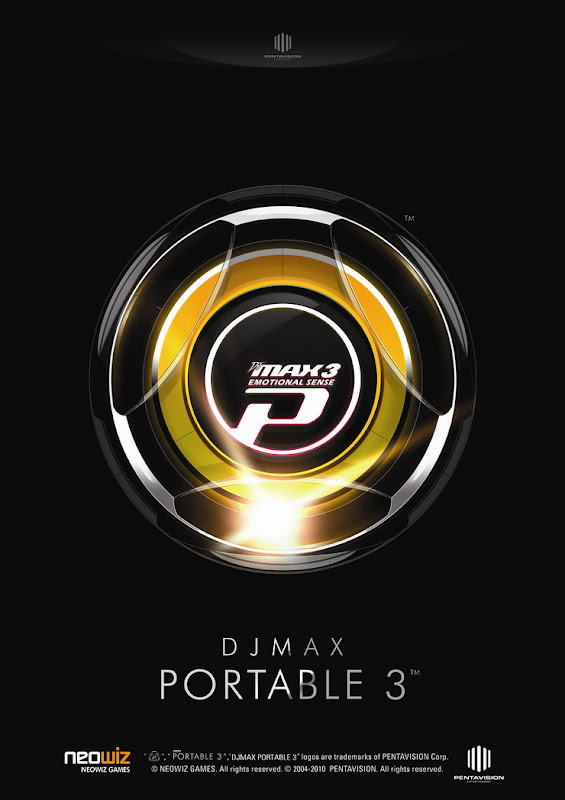 PM Studios officially announced on 25 May 2010 that the game would be released in North America, and that they were aiming for a North American release within 2010. The game will be released in both UMD and PlayStation Network Digital Download format. It is to feature more than 50 songs, various modes and options, and a currently unannounced new feature.